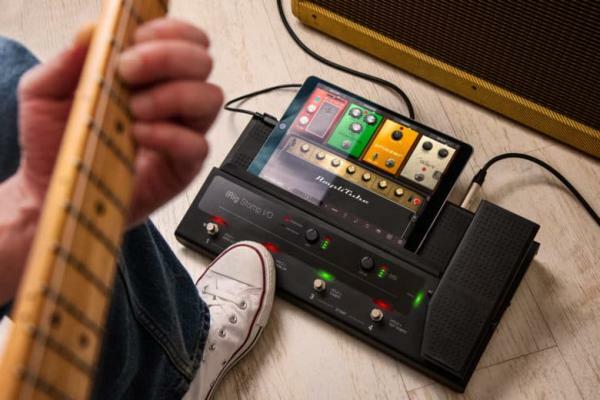 Guitarists will learn about pedals to get the best sound and effects. Sign up for a 30-minute time slot by calling (630) 960-1200 ext. 4309 or emailing ebromiel@dglibrary.org. Guitarists will learn about pedals to get the best sound and effects. Learn pedal sequencing, cable management, power supply and how to put together a board. Try Boost, Overdrive Distortion, Fuzz, Chorus, Pitch Shift, and Delay+Echo. Bring your own guitar or use our Squier Telecaster or Fender Frontman. Bring your own guitar or use ours. Sign up for a 30-minute time slot by calling (630) 960-1200 ext. 4309 or emailing ebromiel@dglibrary.org.